How to modify my password on www.qxsubspace.com? How to modify personal data on www.qxsubspace.com? How to create an account on www.qxsubspace.com? 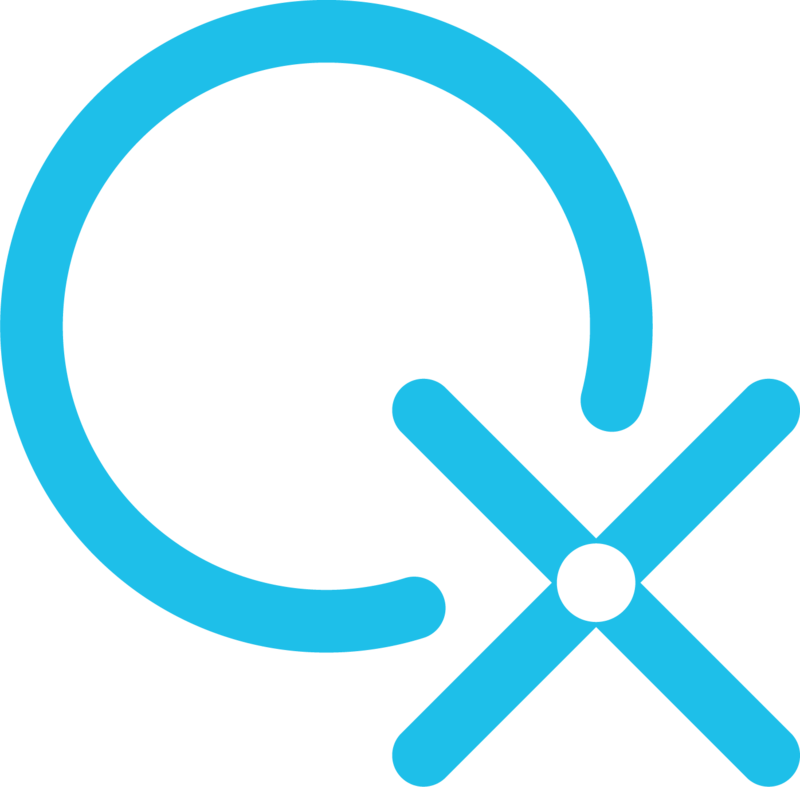 How to create a company on www.qxsubspace.com? Where can I find the devices registered under my name? How to search for an official representative? How to place an order on www.qxsubspace.com? It is very important to purchase your Biofeedback device from a verified seller and the reference should always be www.qxsubspace.com. In order to search for a Representative, go to www.qxsubspace.com and click on “Representatives” on the top menu bar. A full list will be displayed; you have the possibility to search by typing either the name, if known, of the country, for a localized search. What are the recommended computer specifications for running the program?